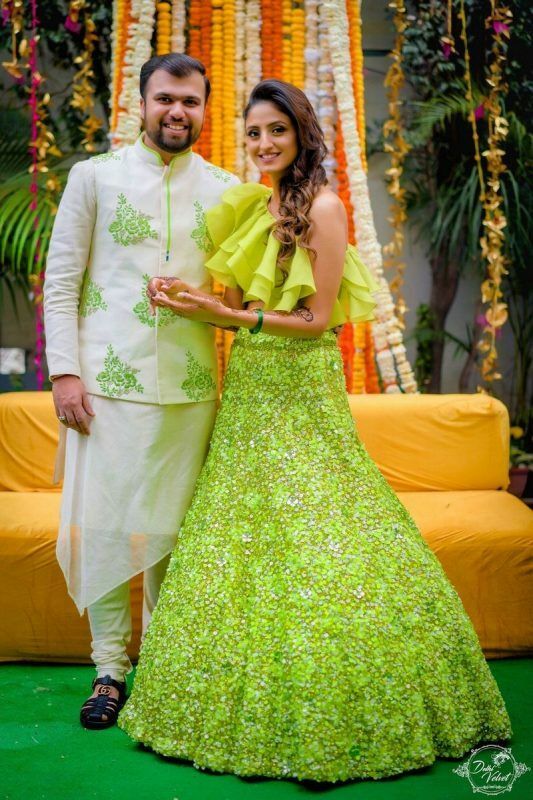 Boldest Colours Real Brides Wore On Their Mehendi! 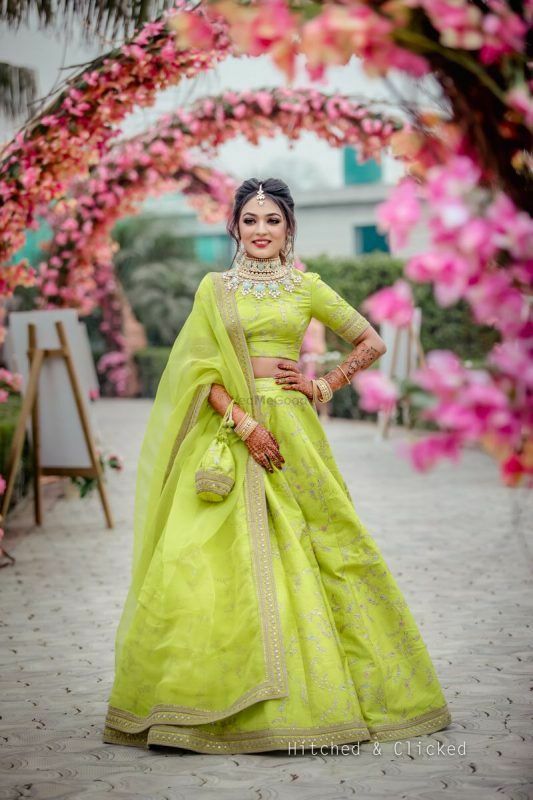 We love a bride who tries out a hue like never before- might be a common colour like green or yellow but just a difference in the hue- brighter or lighter can make such a difference! 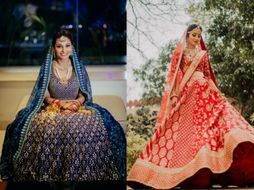 Here are some pretty brides who rocked some amazing offbeat outfits which really grabbed our attention. 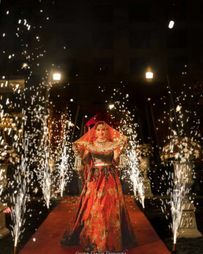 So if you're looking for inspiration for some for an offbeat mehendi hue, then here's just what you need! 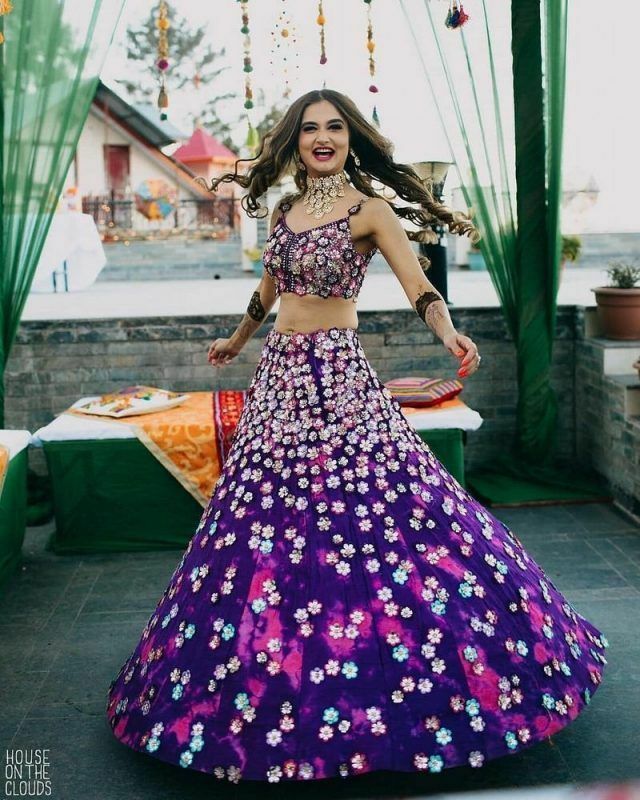 This pretty purple lehenga with a hint of green! 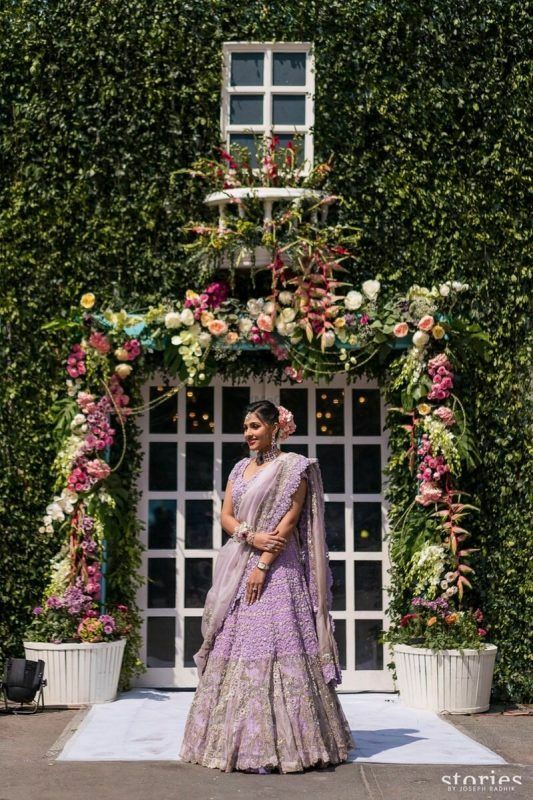 This bride in her ultraviolet lehenga! Or augbergine that's so deep and pretty! Slate grey which is so pretty with the florals! Sunshine yellow that's nice and bright! Living Coral that's super happy! Powder blue which looks so amazing! Bright green plus a lot of sparkle! Lavender which is so nice and subtle! 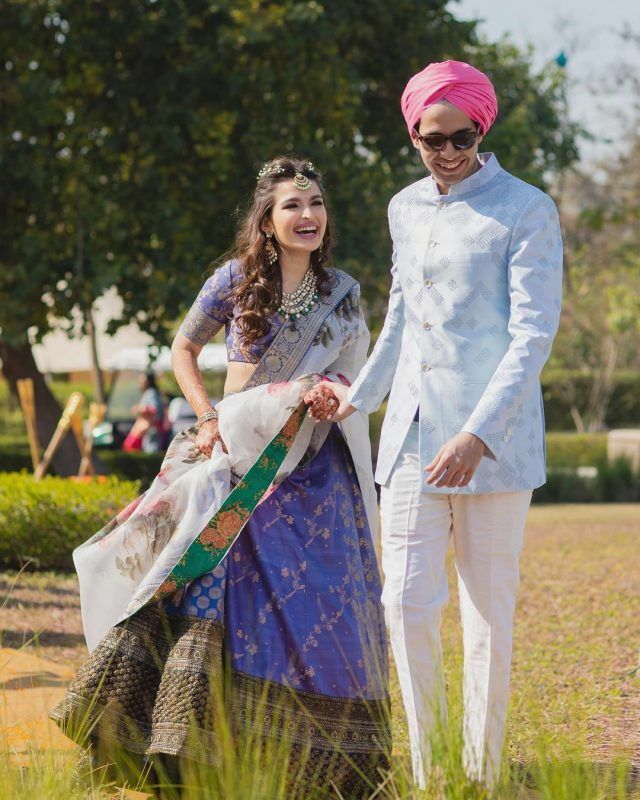 ALSO READ: 20 Real Brides Who Wore Anything But Green & Yellow On Their Mehendi! 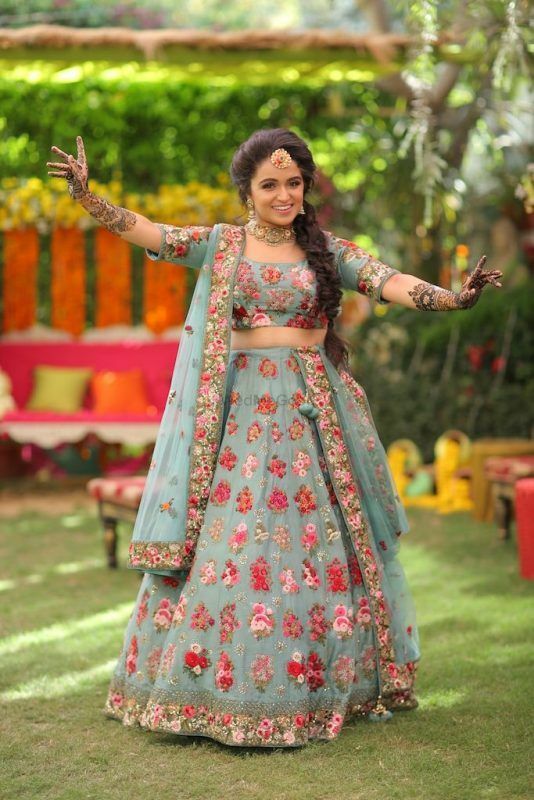 20 Real Brides Who Wore Anything But Green & Yellow On Their Mehendi! 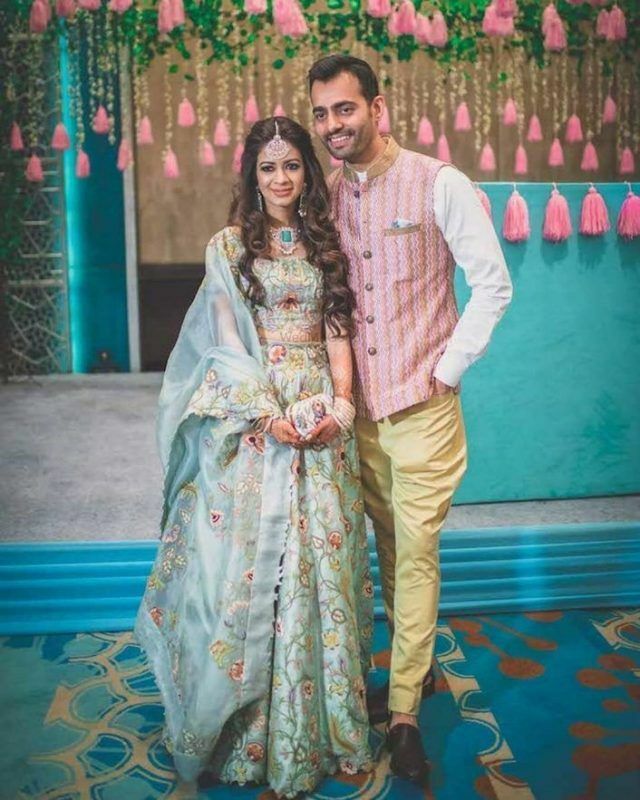 Real Brides Who Wore (& Rocked) Minimalist Lehengas On Their Big Day! 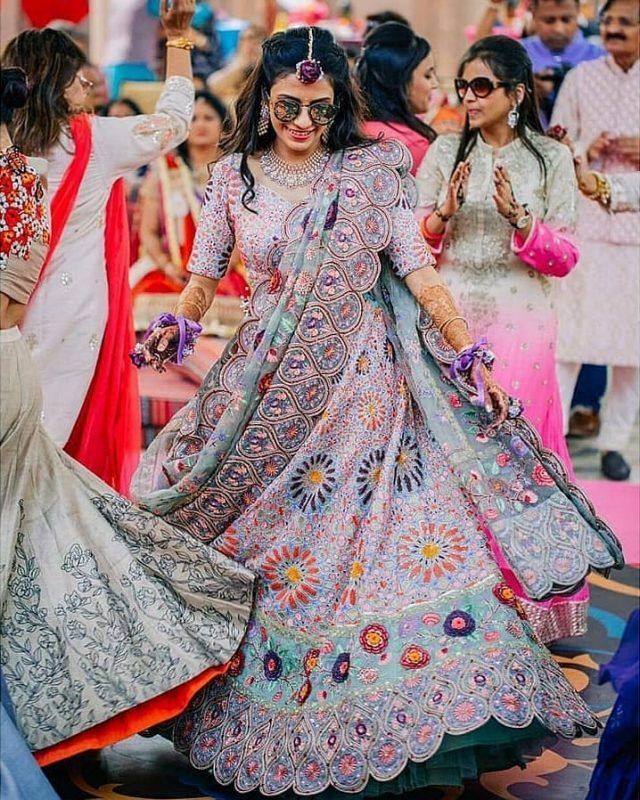 New & Trendy: 10+ Brides Who Wore Something Hatke On Their Mehendi! 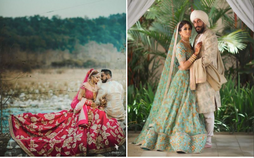 20 Brides Who Wore The Prettiest Lehengas in 2018: WMG Roundup! 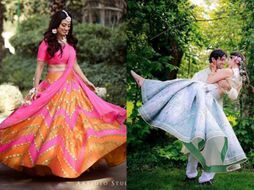 50+ Of The Most Beautiful Bridal Lehengas We Spotted On Real Brides! 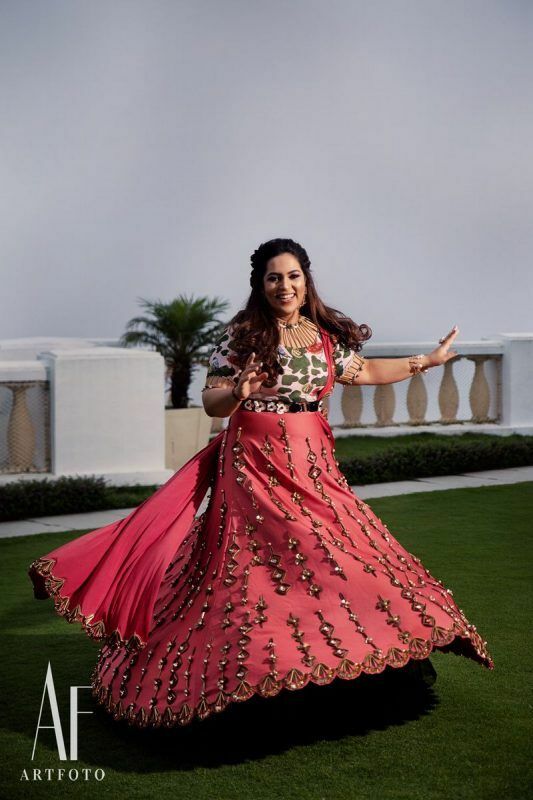 Pink is Precious: The Best Fuchsia Lehengas We've Ever Seen On WMG Brides!